At this point, everyone has noticed that Ariana Grande keeps releasing new songs and music videos without rest! The amount of music she’s put out lately is incredible compared to most other artists who prefer to take their time, making their fans wait years sometimes. Furthermore, she’s apparently working on more stuff already! 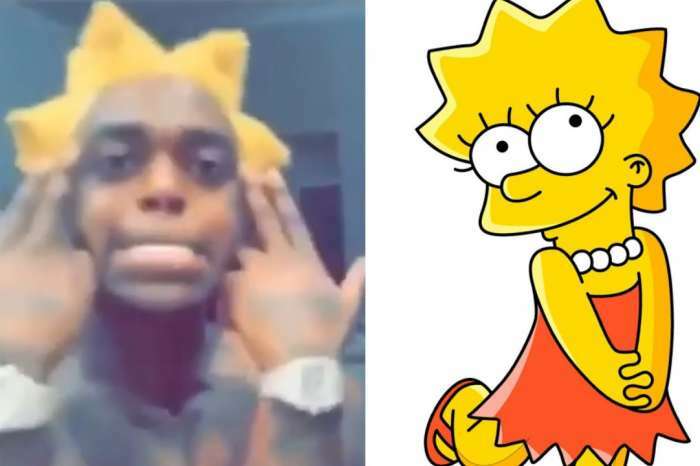 So why won’t she stop making so much content? 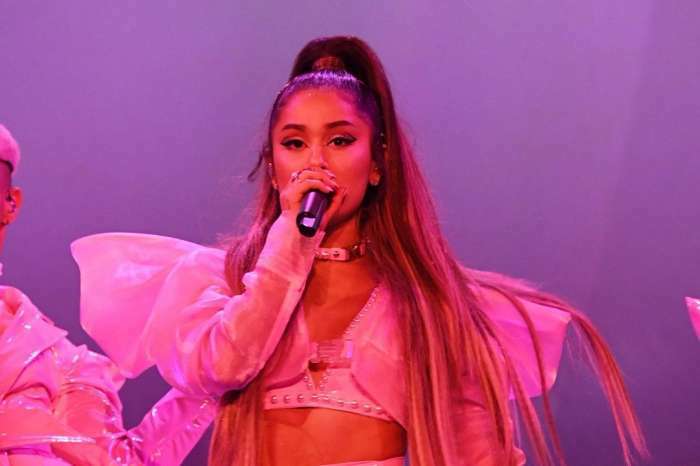 Ariana has released two albums in the span of just seven months and is not planning on taking a break anytime soon. Yesterday, the star tweeted that the fans can look forward to a collab with Victoria Monét being released really soon. ‘Man, let’s drop it tomorrow night @VictoriaMonet,’ she excitedly wrote. In the end, however, it may have been too soon for Monet since the release day was changed to Monday! Unfortunately, the reason is not a very happy one. One fan praised her for making so much great music and Ari made it very clear in response, that she really loves her job so it’s Okay! 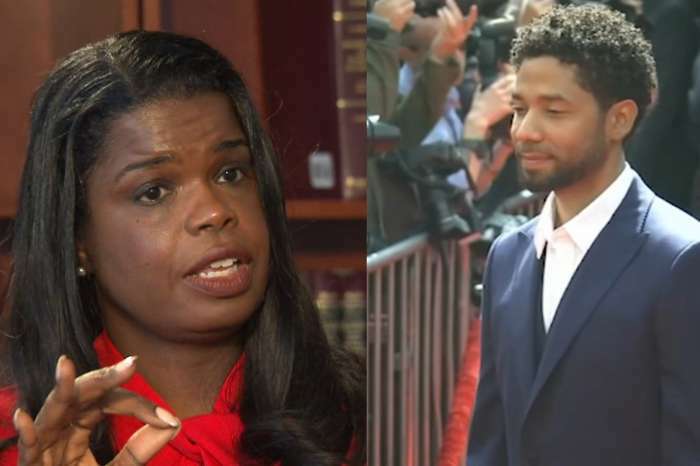 Jussie Smollett's Case Is Getting Looked At By The FBI -- Can Kim Foxx Find A Way Out?